Success! Form has been successfully sent. 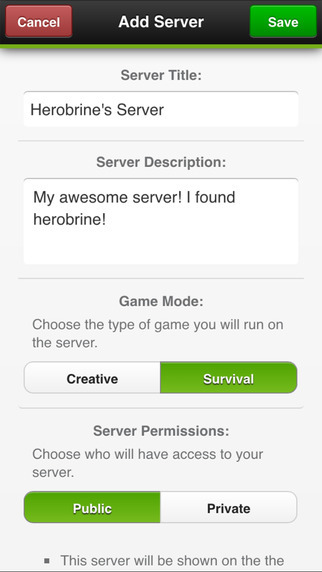 The first iOS App which allows you to PLAY AND HOST Minecraft PE online right from your device - no Desktop/PC required! 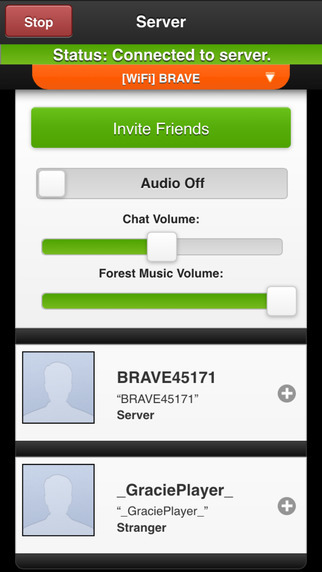 HOST your own PE servers right from your own device (iPod, iPhone and iPad). Make them public so anyone can join or private so only friends can join. 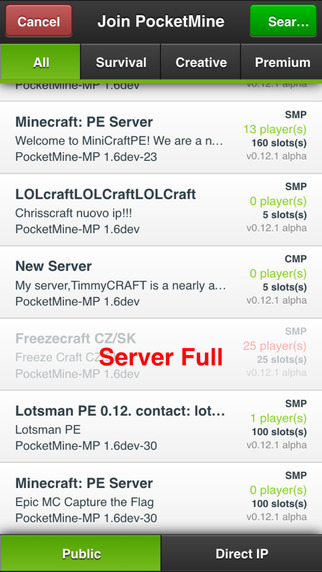 Play on hundreds of POCKETMINE servers with every game mode imaginable. PVP, Hunger Games, capture the flag, creative… and many more. No complicated entering IP’s just a few taps and you’re connected. No subscriptions, no charges, no waiting for your server to be approved. Finally you can have more than just creepers to keep you company on your Minecraft World. Join our community of thousands of users, download Multiplayer for Minecraft for PE from the App store now. Create and Host your own servers and advertise them on the App for others to join you. Create and Host private servers, so only friends you've invited can join. Free in game voice chat. Stevie won't need to learn sign language, all participants can use in game voice chat to communicate. Server hosts can manage users, with the ability to kick and ban griefers. 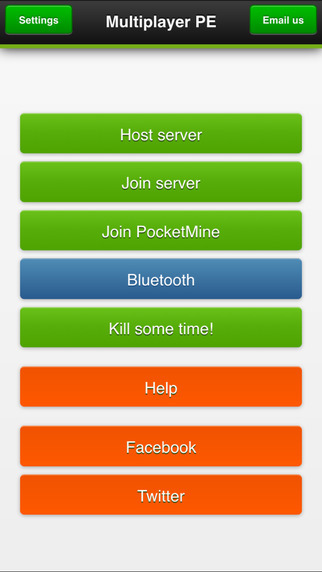 Join Pocketmine servers with hundreds of players and every game mode imaginable. Just take a look at the screenshots. Join our community of crafters now! We’re always happy to hear from our users and those interested in our products. Please complete the contact form to get in touch.